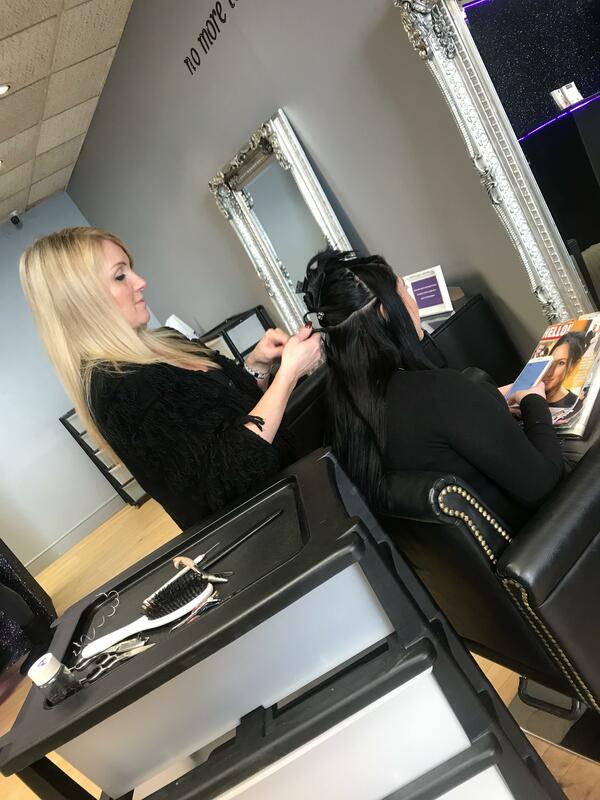 Learn to apply hair extensions the Tantrum way… with our knowledge and experience you can be rest assured that you will receive the best possible training available. 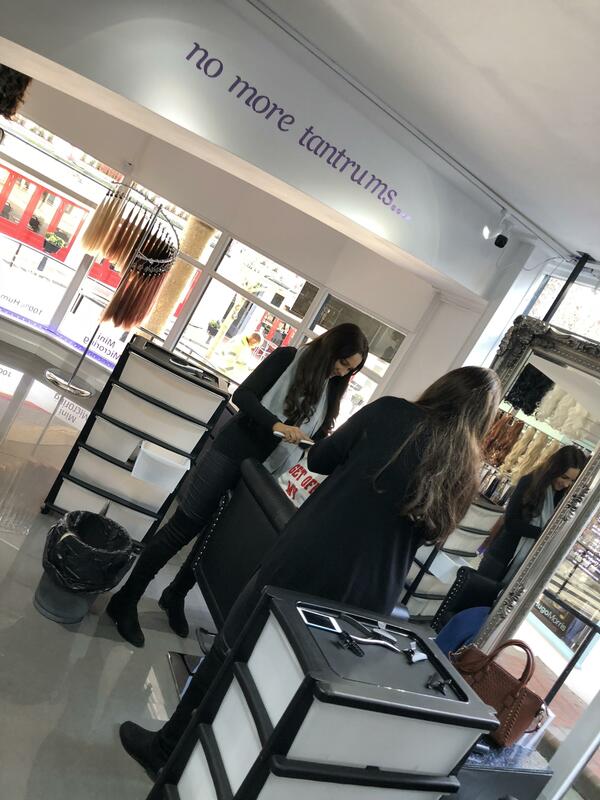 We will support you after your training with any technical help you require as well as offer you trade discount on the best hair available on todays market. 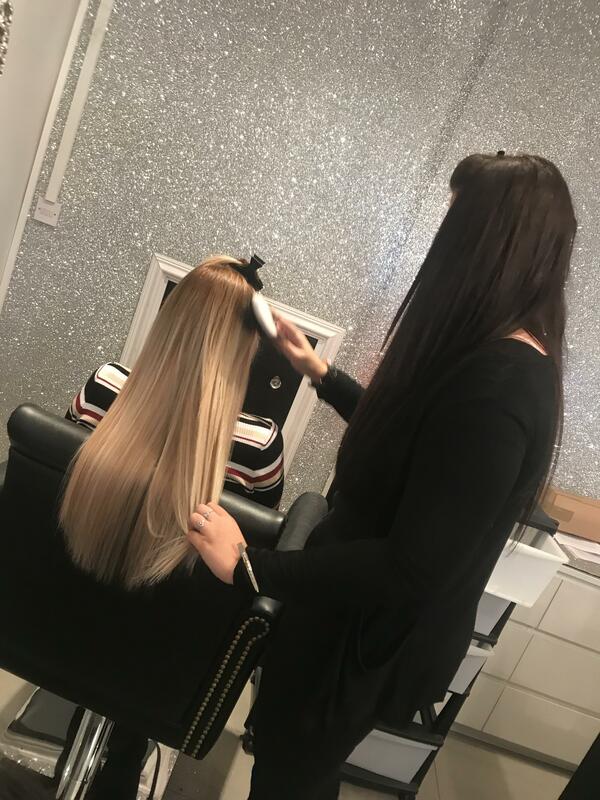 The Tantrum hair extension system has been carefully designed to preserve the integrity of your natural hair whilst adding volume and length without having to worry about the long term effects of wearing hair extensions. Tantrum hair will blend incredibly well with the natural hair, virtually undetectable to the eye, and is available in a variety of sizes, lengths, colours and textures. Ultimately you will be Tantrum trained! 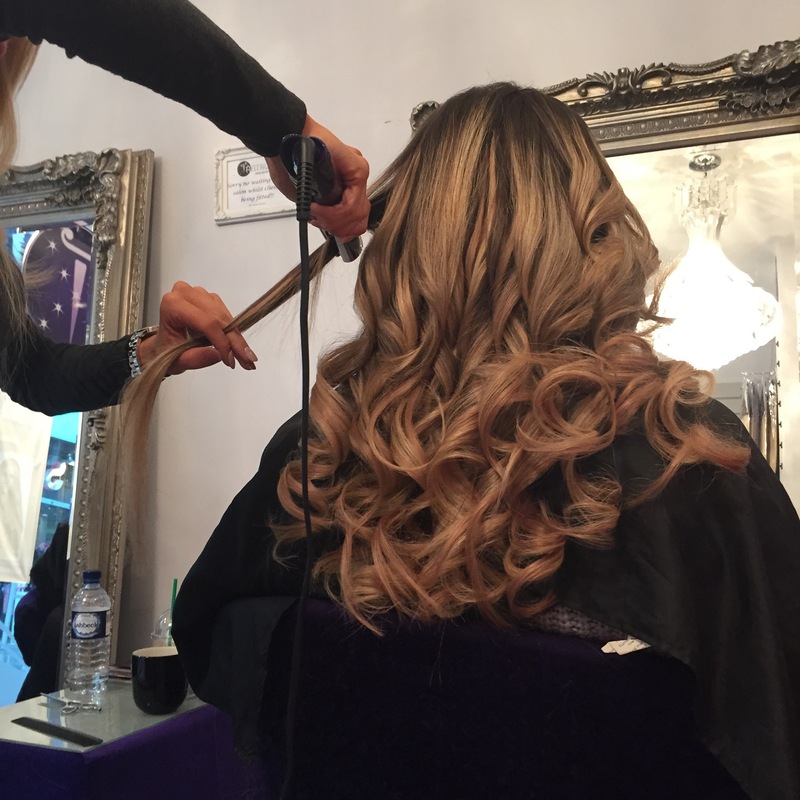 Our full training is designed for individuals who are introducing the hair extension service to their portfolio. 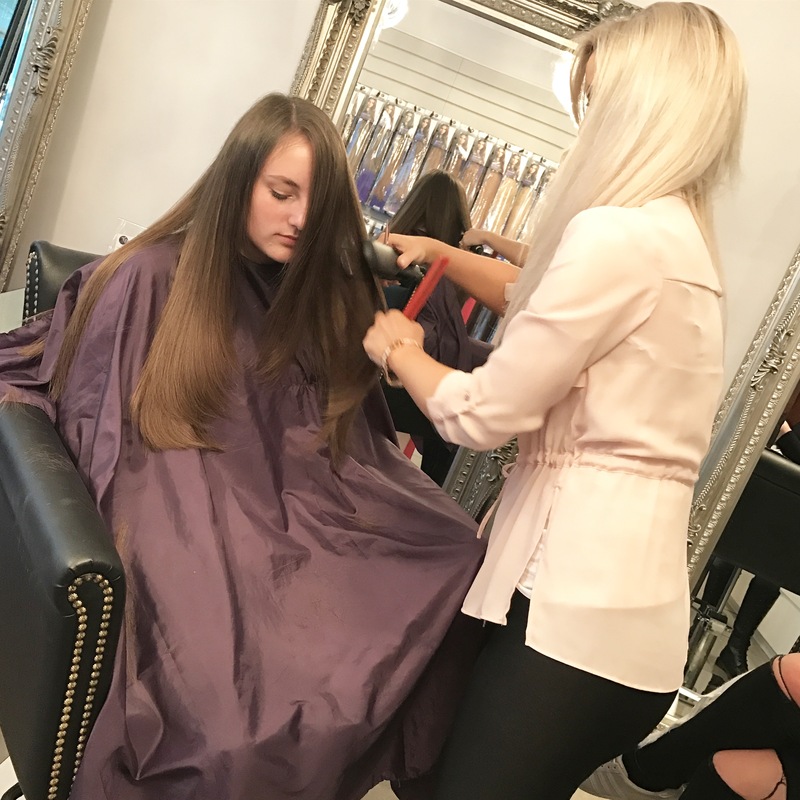 You will learn all aspects, from how to introduce this service into your salon, colour matching, cut/blending and styling the hair extensions. A model will be required to be brought by you on the day and will receive a standard full head of hair (120 strands) for only £200. The training is a full day from 10:30am to 4pm. We will teach you how to apply the most safe and natural looking method available on the market! You will receive a certificate, a full kit and be added to as a Tantrum stockist and qualify for wholesale trade discount on all Tantrum products. BEGINNERS are charged at £495 for a one-day course. Courses are held at various times according to demand.